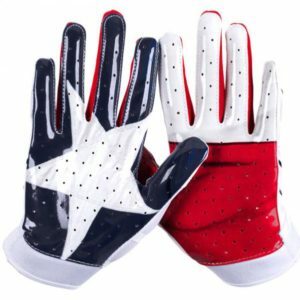 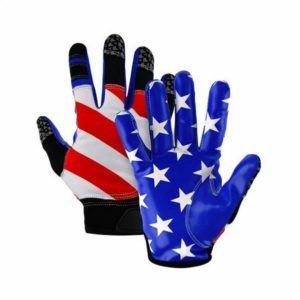 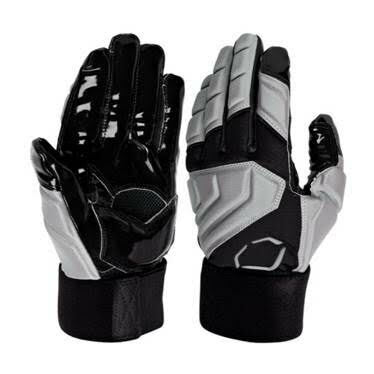 The “Dominator” is our top linemans glove. 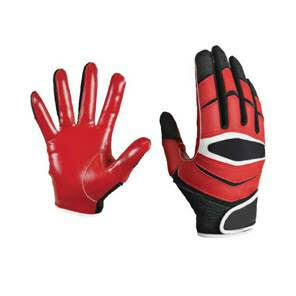 This product offer a full tack grip fingers and a paddle reinforced palm. 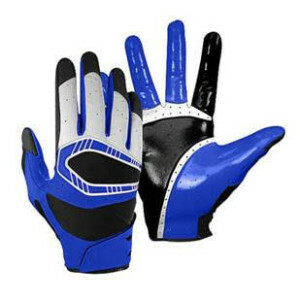 With a full padded back with strategically place flex point, this glove is the ultimate performance linemans gloves.